Anne Yale is the author of What’s That Word? A Fun Way to Build Vocabulary. A decorated veteran high school English teacher, she has over twenty years’ experience in the classroom. Her early experience with less-than-stellar materials for teaching vocabulary led her to develop What’s That Word? In addition to teaching English/Language Arts in grades 9-12, Anne has a lot of experience with curriculum development. She served as the lead teacher for the Law & Government Academy at Highland High School in Palmdale, CA. She’s also been District Coordinator for Senior Project. She’s developed several courses and a lot of instructional materials for the Law & Government Academy. Anne has also written curriculum for a number of different composition courses for the delivery of Senior Project. 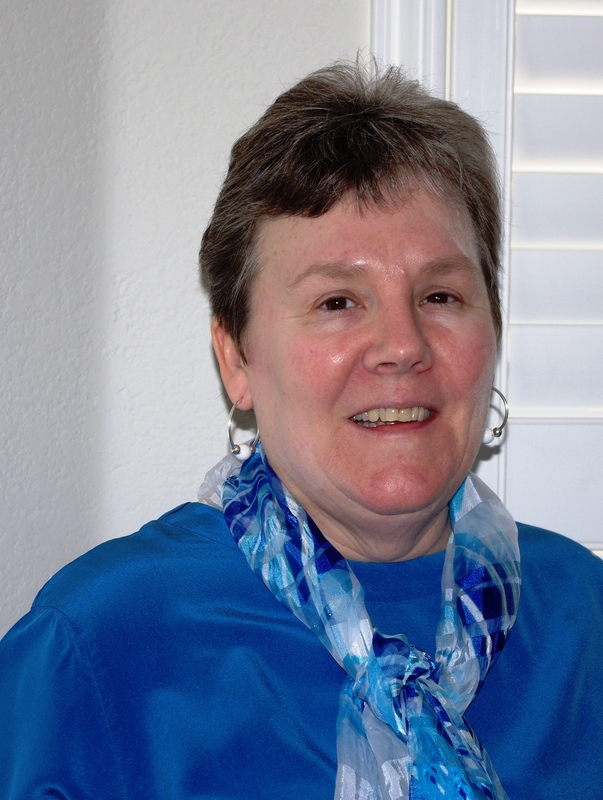 A dynamic instructor, Anne is often invited to present at national education conferences. She regularly offers workshops, presentations, and in-service training. She currently teaches composition at Los Angeles Mission College, and creative writing classes for adolescents and adults in her community. Anne is an avid writer. Besides being the author of What’s That Word?, she’s also had quite a few poems published. She frequently reads her poetry at local events. She holds a Master of Arts in English, With Distinction, from California State University, Northridge. Notably, Anne has been profiled in Who’s Who Among America’s Teachers three times.